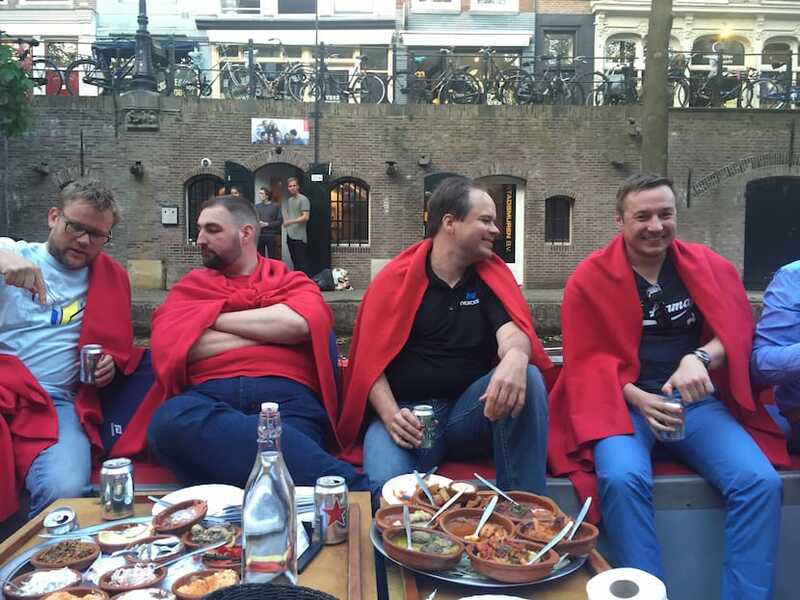 Last week we visited Meet Magento Netherlands and what a great event it was! 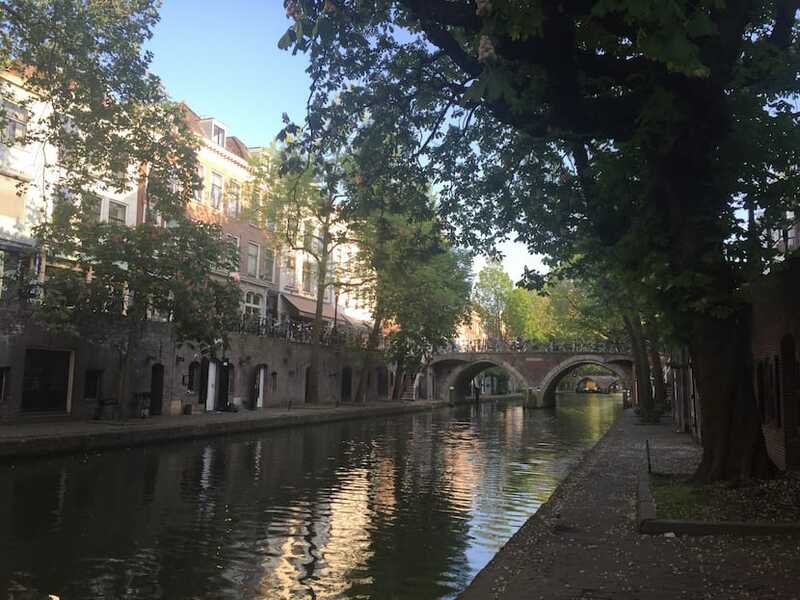 Organizers (kudos to each and every one of them) chose a green and cosy city named Utrecht. Right upon arrival we were blown by the numbers of bicycles in the streets. 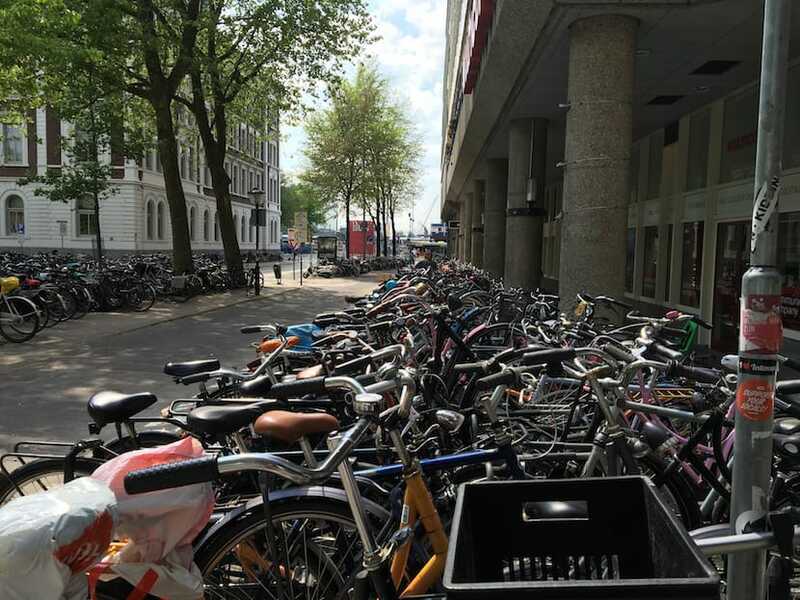 It really seemed at times that there were more bicycles than people in the city! 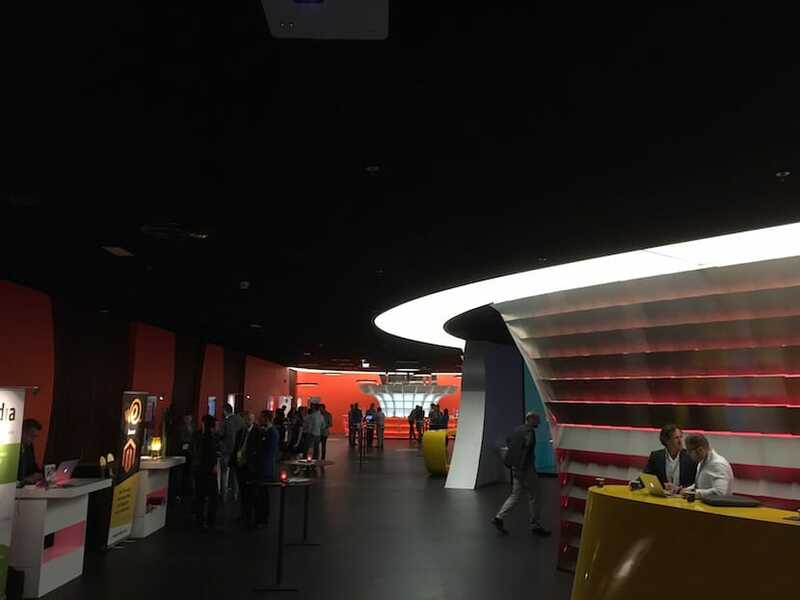 The event took place in Media Plaza, a building with quite a few great conference rooms of different sizes and bright colours, that all helped create a special mood and atmosphere. Thanks to the sponsors for making this event happen, as well as for some nice swag, like T-shirts, toys, even VR sets (thanks Shoppimon! :)). 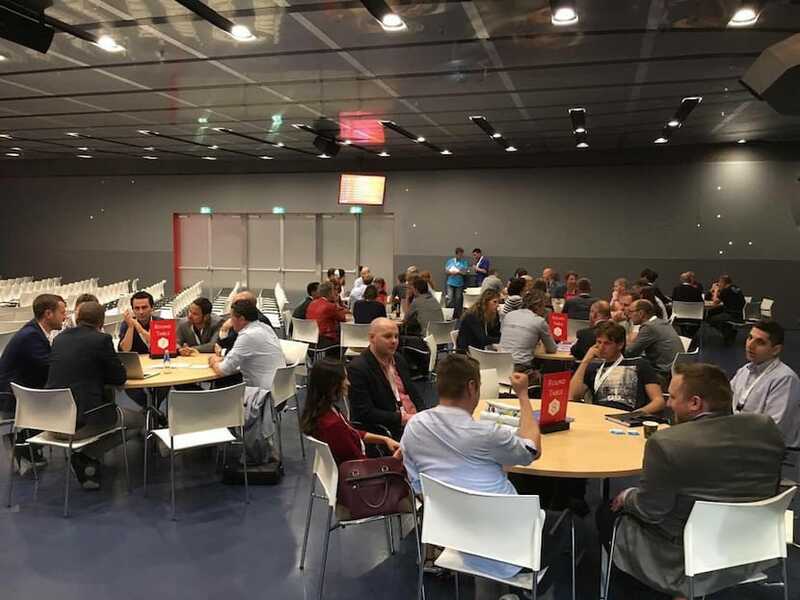 Thursday, May 12th, was all about merchants, both experienced with Magento and the ones who just started thinking about going online or switching to a different platform. The idea is brilliant and this is a perfect way to get merchants together in one place where they can share their experience and knowledge in e-commerce. The conference started with an impressive opening held by well known Guido Jansen, followed by few other speakers and, after that, round table sessions. As usual, lunch breaks are a great way to network and connect with old friends and colleagues. When the official part was over, everybody was invited to the pre-party in a cafe nearby. Great food, drinks and dances. Yep, we had a lot of fun there! Friday, May 13th, was full of speeches for all merchants and developers. All those presentations were thought-provoking and educational, and, with the amount of both business and technical tracks, it was really hard to make a choice what to visit. To highlight a few, developers got valuable tips on improving Magento performance from Ivan Chepurnyi, Jerry Eadeh from Nexcess company shared a few advices on keeping an online store secure, Tobias Hartmann dived into frontend development and talked about styles in Magento 2, Jake Potter from Bronto shared his expertise in email marketing. 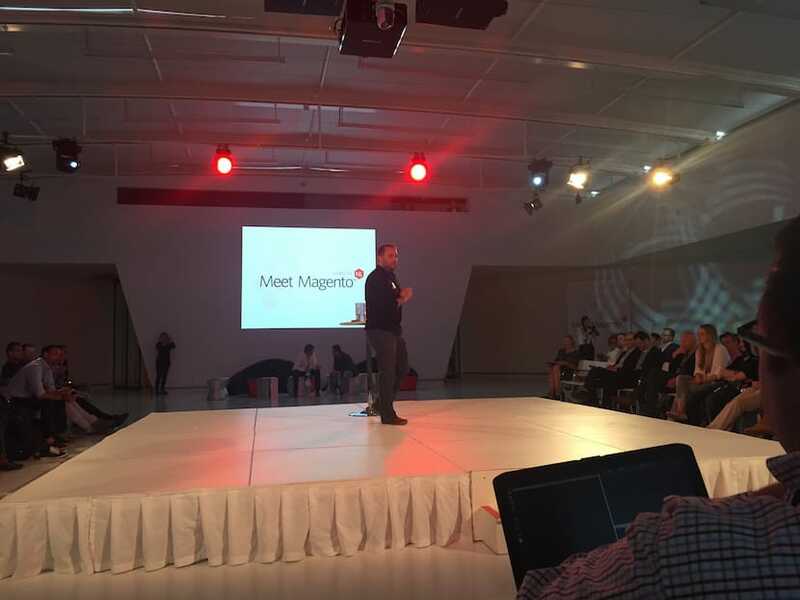 Ben Marks has also joined this event, I think there wasn’t a single person who didn’t fall in love with his speech about the history of Magento development and the future for Magento 2 – platform benefits, how to upgrade it, feedback from the Magento community. Guido Jansen held the closing ceremony, during which the awards were given in following nominations: community, enterprise, innovation, community project, and, of course, Magento 2.0 award. And if you think that this is how the event ended then you are wrong! After the official part was closed, we were invited to a boat for a 2-hour journey along local water channels. Needless to say that meal and drinks came with us (these Dutch know a thing or two about spending good time with friends). It was a bit cold, but cute and warm red blankets helped everyone feel comfortable. 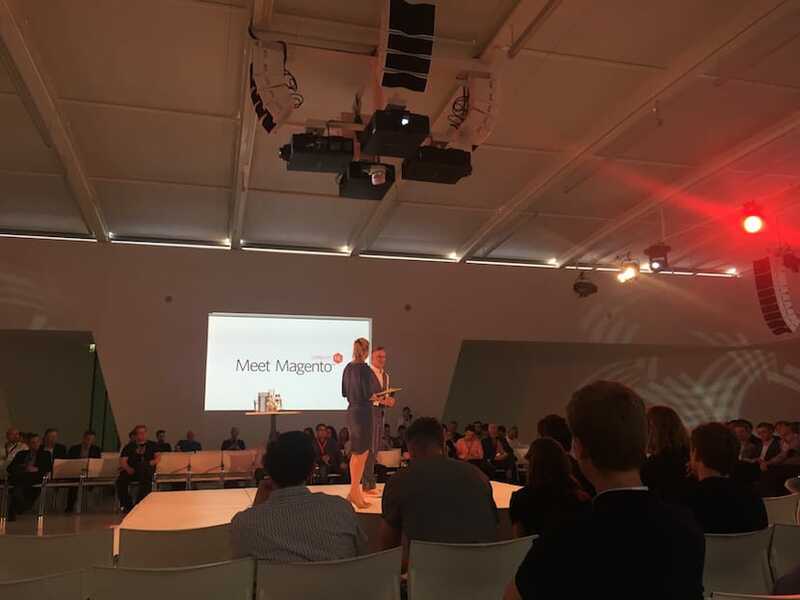 Overall, we had a great time at Meet Magento Netherlands, again big thanks to the team of organizers, you’ve put a lot of effort and heart into the event and it really showed. As for us, we came back home with new relationships, fresh ideas and useful experience. Oh, and a lot of inspiration too! Thank you Dutchento for that amazing time!